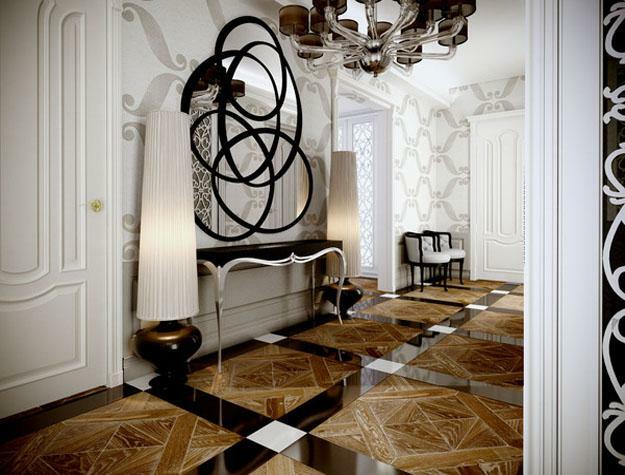 Art Deco decorating ideas are impressive, striking and always modern. 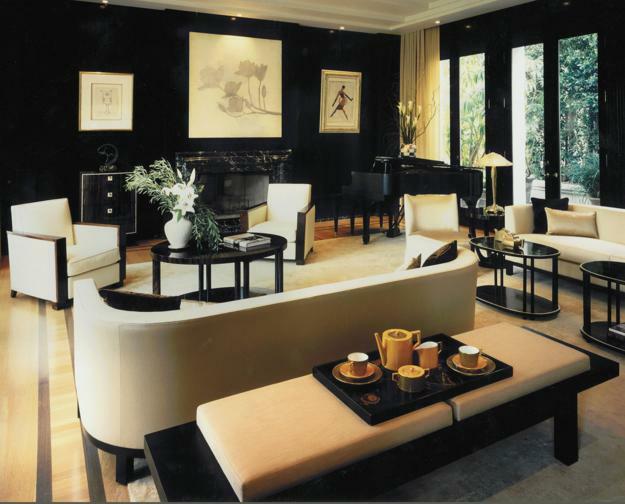 Art Deco decor and interior design ideas create impressive, exclusive, and luxurious living spaces. 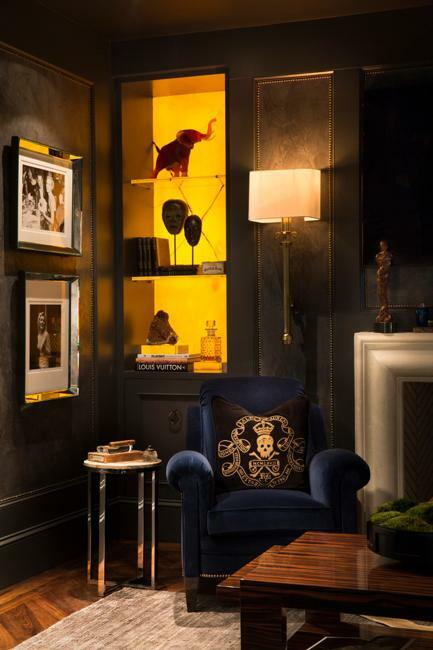 The trend of the beginning of the last century, Art Deco decorating style is still modern, Art Deco interiors are about uniqueness and beauty, blended with Bohemian chic and unmatchable luxury. 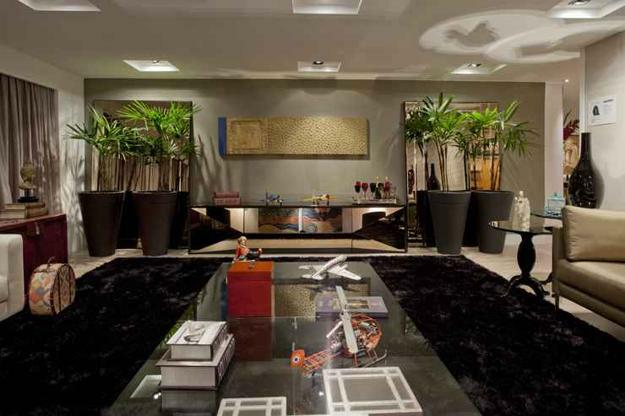 All home furnishings and interior design ideas in Art Deco style have an interesting, original and creative twist. Unique shapes, designs, texture combinations and intricate details of traditional room decorating accessories, like candlesticks, wall mirrors or vases, impress and delight, creating fabulous Art Deco decor. 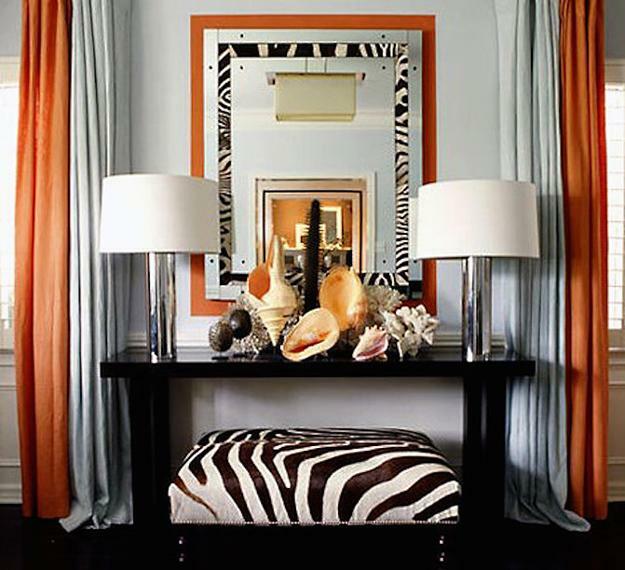 Decor4all collection of Art Deco decor ideas give great inspirations for modern interior decorating. 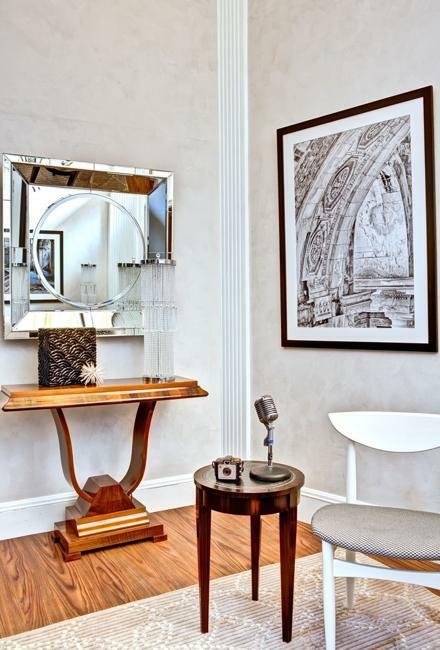 Art Deco decorating calls for polished surfaces and mirrors which adorn walls and room furniture pieces, decorative wall panels, and ceiling, bringing shine and chic into modern interiors. Wall mirrors in beautiful oval, round or polyhedral shapes, faceted edges, lacquered frames, room furniture with the mother of pearl inlays, silver or porcelain decorative accessories create the atmosphere of splendid beauty and chic. 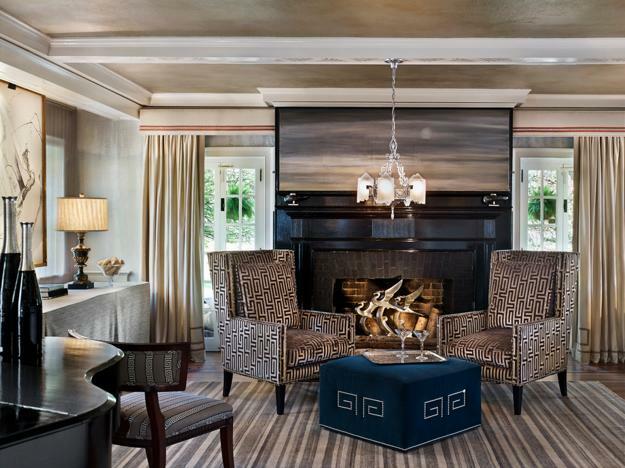 Expensive types of wood, semi-precious stones, expensive home fabrics and precious metals, like gold, silver, and platinum are used in majestic Art Deco decorating. 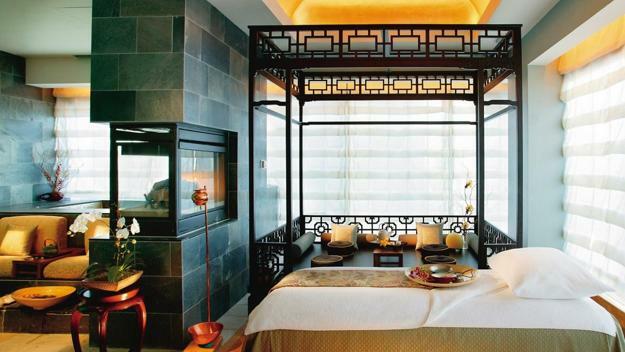 Room decor accessories, like pillows, bedspreads, curtains, and towels decorated with artistic monograms of the owners. Glossy surfaces, expensive home furnishings, and classic natural stones look beautiful with exclusive interior decorating and fabulous room colors, like ruby red, sapphire blue, emerald green, white and black opal tones and bold orange color shades. 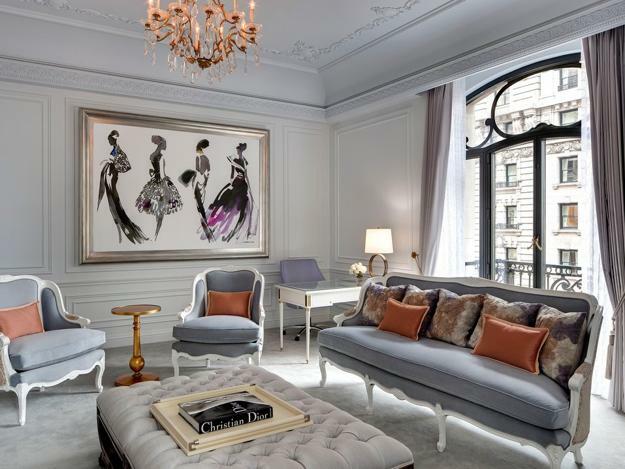 Art Deco decor is elegant and impressive. 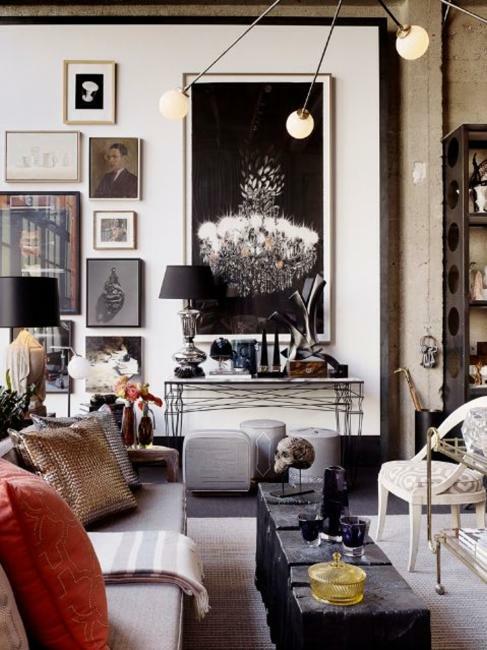 Tasteful interior decorations patterns and classy ornaments, like Greek meander, stripes in monochromatic color palettes and bold animal prints are great interior decorating ideas for creating stunning Art Deco decor. Wool and silk floor rugs are remarkable details of Art Deco decorating. 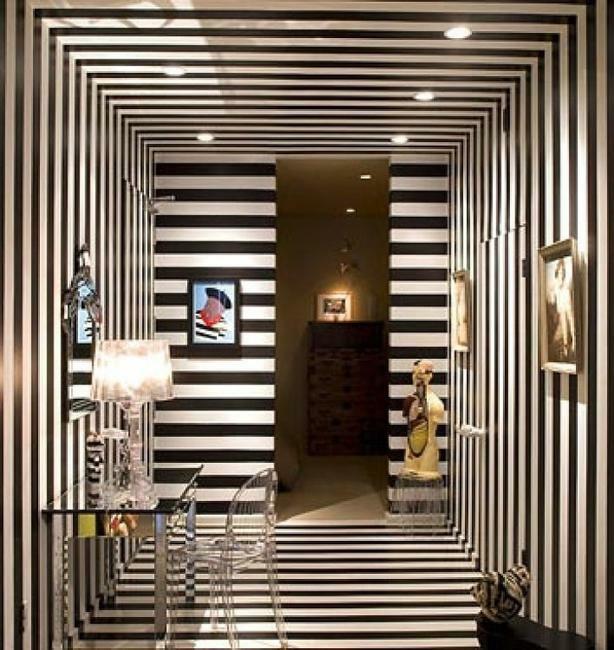 Unique crafts and amazing wall mirror frames emphasize the luxurious Bohemian atmosphere of Art Deco decor. 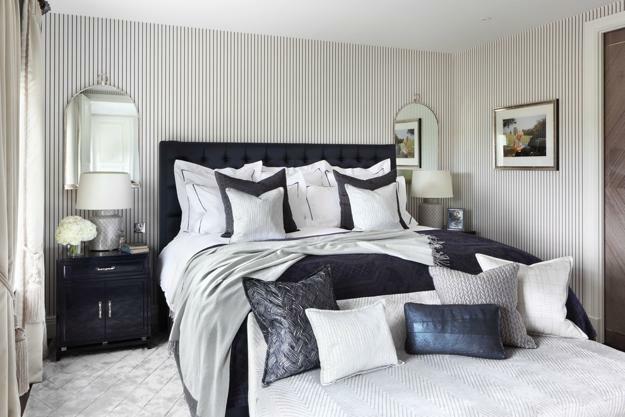 Beautiful textures and home decorating fabrics bring high quality and expensive feel into Art Decor decorating, blending fur and silk, velvet and leather, wool and sateen into interior decorating accentuated by gorgeous decorative pillows and window curtains in Art Deco style.